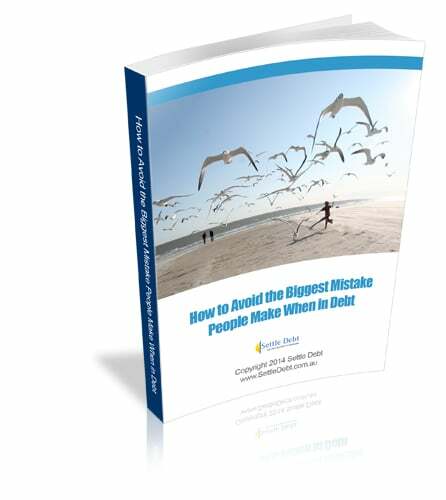 Thank you for signing up for the free report on "How to Avoid The Biggest Mistake People Make When in Debt". Thanks for downloading the report. We hope you find it useful.